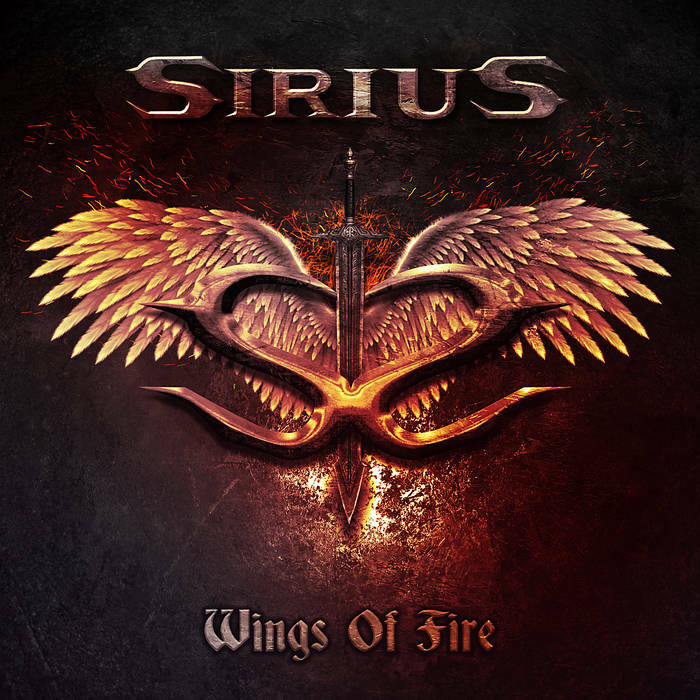 Sirius is a heavy/power metal band from Athens Greece, formed by Dimitris Napas in the middle of 2007. Wings of Fire begins with a thumping riff, that moves into a galloping rhythm, setting the tone for the rest of the song. Guitar harmonies interweave themselves throughout the song, as the vocals come in, soaring high above, telling the story of some great adventure. Shadow In My Heart is big and bold with a huge riff, and a soaring rhythmic pattern, that brings about some of the most cutting edge power metal in recent times. The Last Angel contains some heavy riffage, and a dancing melody as the vocals tell the story of what is to come and what might be. A song that is sure to go down very well when played live. The Fury Within contains some of the heaviest riffs on the record, the guitars truly shine through on this song, with the vocals adding some bite and punch.